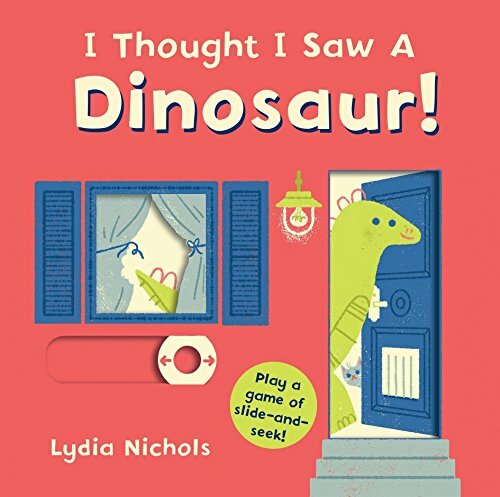 Home / Children's Books / I Thought I Saw a Dinosaur! 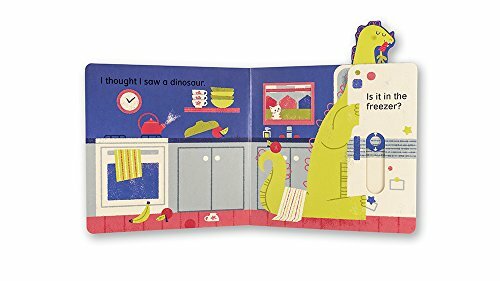 The combination of hide-and-are looking for and sliders to manipulate with fanciful dinosaurs must guarantee an audience for this board book. Lydia Nichols is an illustrator and designer. By day she doodles for Google and by night she draws anthropomorphic objects and animals. Lydia Nichols lives in Oakland, California. 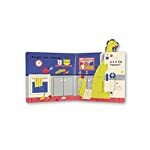 Hide-and-are looking for fun with sturdy sliders!This silly but stylish slider book is sure to present little ones a giggle. They’re going to love joining in a game of hide-and-are looking for as they move the sliders to reveal the dinosaur hiding in each and every scene. Is it at the back of the sofa? Or within the shower? Just push the slider to determine! With beautiful artwork from Lydia Nichols, the entire circle of relatives will enjoy reading and playing with this fresh new novelty series.